Our services are currently unavailable! 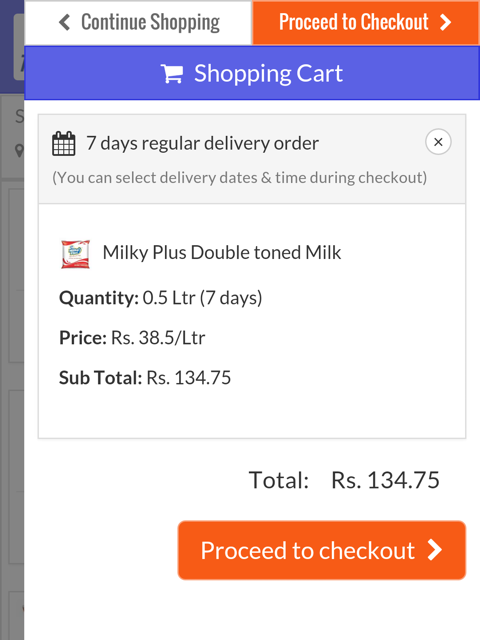 Subscribe to our daily milk delivery service as per your convenience - for 7 or 14 days, or more. Buy Fresh Milk, Curd, Ghee, and more from popular brands like Dodla, Milky Plus, Heritage etc. No delivery charges. No hidden charges. FREE delivery all across the city. Over 10,000+ Milk subscribers who are happy with our services. Guaranteed fresh & pure milk delivery - everyday! We ensure that all the products we serve are of high quality standards. Now, stop worrying about the milk quality and stay fit. 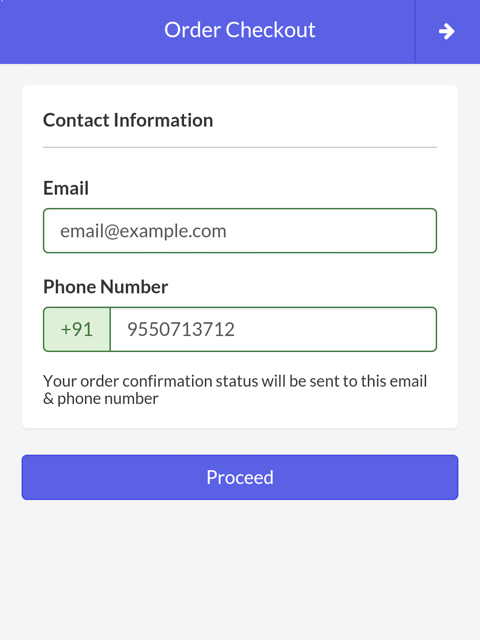 Know the status of your ongoing subscription with us i.e., the number of days delivered / pending with a simple click. Moreover, you can pause and resume your subscription anytime. Pay either Cash on delivery or do online payments, as per your comfort. Payments made through Net banking/Debit Card/Credit Card are SSL encrypted and 100% secure. Save your time with our exclusive Auto-Renew service. Get your Milk subscription auto renewed at the end of every subscription period! It has been a pleasant experience with them as the milk gets delivered to my home everyday on time. The payment process is also pretty simple. Ordering Milk through FoodRaft.com is effortless. The Milk subscription plans are convenient, the milk quality is good, and the delivery is on time everyday. For my restaurant's dairy needs, I regularly order on FoodRaft.com. We usually have urgent milk/curd requirements here, and FoodRaft delivers very quick - sometimes within minutes! I recently ordered Milk from FoodRaft.com. The milk quality was good, and the delivery was prompt. Would definitely recommend it to friends. The quality of milk is good and the delivery is prompt. Ordering, payments and everything is so effortless with FoodRaft! I manage events in Hyderabad. I order all my bulk dairy requirements on FoodRaft.com. They deliver good quality products at lesser prices. I'm happy with their service. 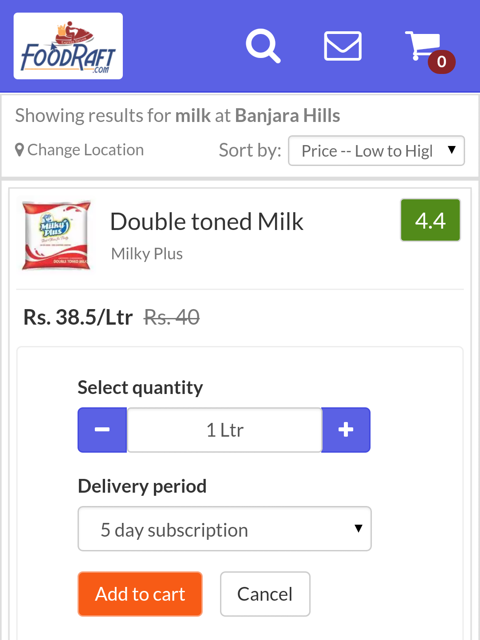 FoodRaft.com is India's 1st Online Milk Subscription Service. 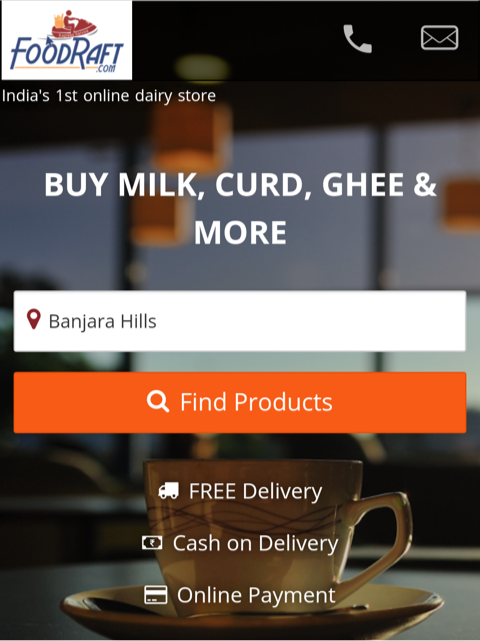 Choose and order from wide range of Milk, Curd, Ghee, Paneer & other dairy products in a few clicks. Get fresh & healthy milk daily from the best brands like Dodla, Milky Plus, Heritage and many more.